In Seattle we have had an incredible year, with a mild winter and wonderful spring, we are getting ready for a great summer. Our Seattle summers are wonderful, with a calendar full of events from the Blue Angles, Hydroplanes, and concert series in and around the city. What a great place to be during the summer. My kids and I love to go to Madison Beach and dive off the floating dive platform and watching the big barges building the new massive 520 Bridge. This weekend I was at my Wallingford open houses this weekend we had great activity. It is a 1929 brick Tudor that was custom built. It’s on the market, for a couple days at $685K hosting 4 bedrooms and 1-1/2 baths. What is great about a home like this is it hasn’t been renovated in bad taste and they didn’t do any bad updating.. The original mahogany millwork and the tilting windows make this a classic Seattle home. This weekend I’ll be at the Braeburn hosting an open house that is a new listing. 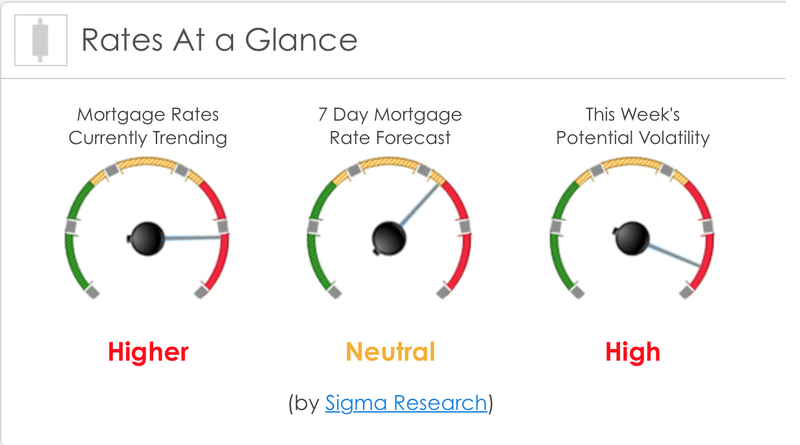 Prices continue to increase while the market is still a sellers market. It makes sense to get into the market now instead of seating out and waiting till things slow down. When the slow down, most likely form historical data, prices will be up 7% a year. Interest rate’s at a glance, a lot of activity, the rates went form 3.81 to 3.8 last week. Exciting news in Seattle, the Polar Pioneer in town and all the excitement around this massive oil drilling rig. It is in town and moored at Foss’s maritime dock for modifications that will bring 400 jobs to the area and a lot of money for suppliers and parts. It’s amazing people protesting in their kayaks, at least there won’t be much violence on the water from the protestors. Cruise ships are in town and Pike Place market is busy with lots of people. We love getting a sandwich at Three Girls Bakery and then heading down for a Priroshky for one daughter. Don’t forget to visit the bubblegum wall.